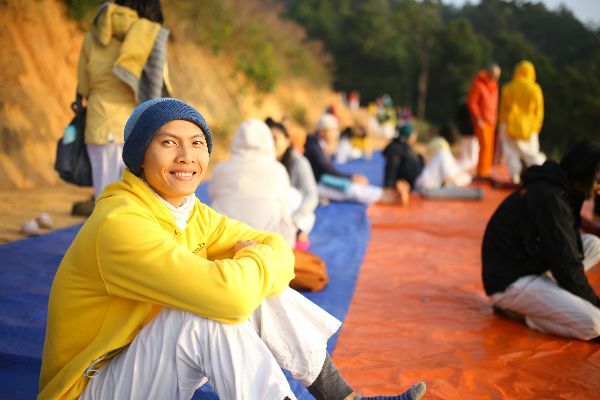 Established in the beautiful town of Da Lat, Vietnam, a 35 minute flight from Ho Chi Minh City, Sivananda Yoga Resort and Training Center is a peaceful oasis where people from all over the world come together to practice yoga, meditation and discover their true self. Have a powerful, personal experience and learn to transmit the knowledge of Yoga to others. This is an internationally recognized certification and is accepted by the worldwide Yoga Alliance. Yoga for All Levels courses seek to empower individuals with classic Yoga tools and Self-knowledge to promote integral health, reduce stress, restore balance and regain a sense of purpose in one’s life. Experience the benefits of a daily practice of Yoga techniques and get back your positive health. Health is in your hands. Reconnect with healthy, balanced living and develop a spiritual and positive vision of life. Come for a stay of minimum 3 nights, or spend a couple of weeks with us. 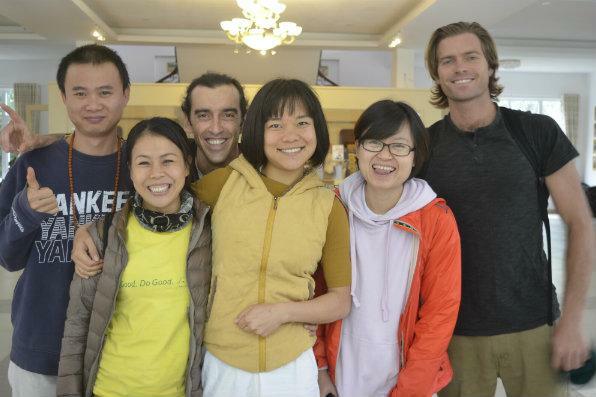 Our volunteer staff is always happy to welcome you and share their enthusiasm with you. After closely observing the lifestyles and needs of people in the West, Swami Vishnudevananda, the founder of Sivananda Yoga Vedanta Centres, synthesized the ancient wisdom of Yoga into five basic principles, which can easily be incorporated into our own lifestyles to provide a solid foundation for healthy living. 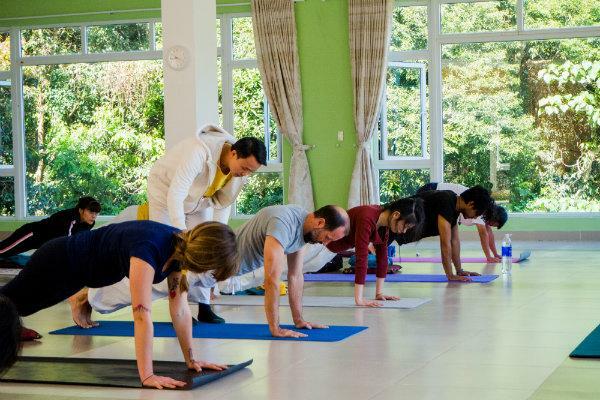 Activities at the Yoga Resort are based around these five principles. Relieves the body of existing stress symptoms (including muscle tension and breathlessness) and also helps develop resistance against external stress factors. Once body and mind are freed from constant overload, they are at ease and perform more efficiently. Find out everything the Yoga Resort offers. Immerse yourself in 1 – 3 months of yoga life. Subscribe for regular updates, articles, and upcoming events.